We are just puppets of this house where time has come to an end. 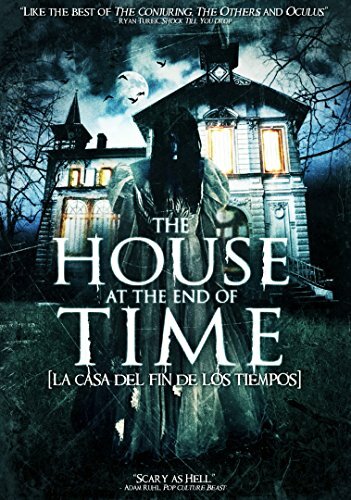 THE HOUSE AT THE END OF TIME beats MAMA. Surprisingly.